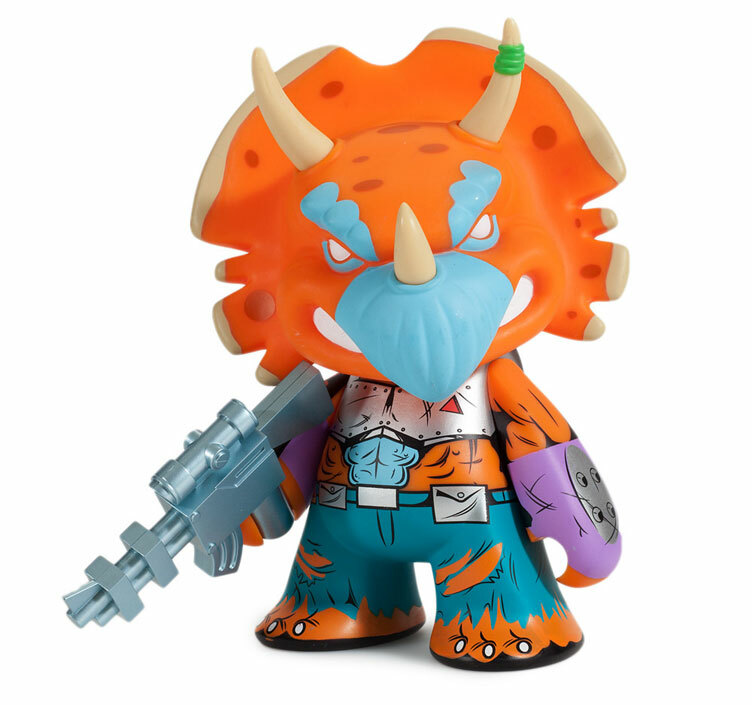 Taking it back to the 80’s, Kidrobot has unleashed another classic TMNT villain in this 7-inch Triceraton Medium Vinyl Figure from the Teenage Mutant Ninja Turtles x Kidrobot toy collection. 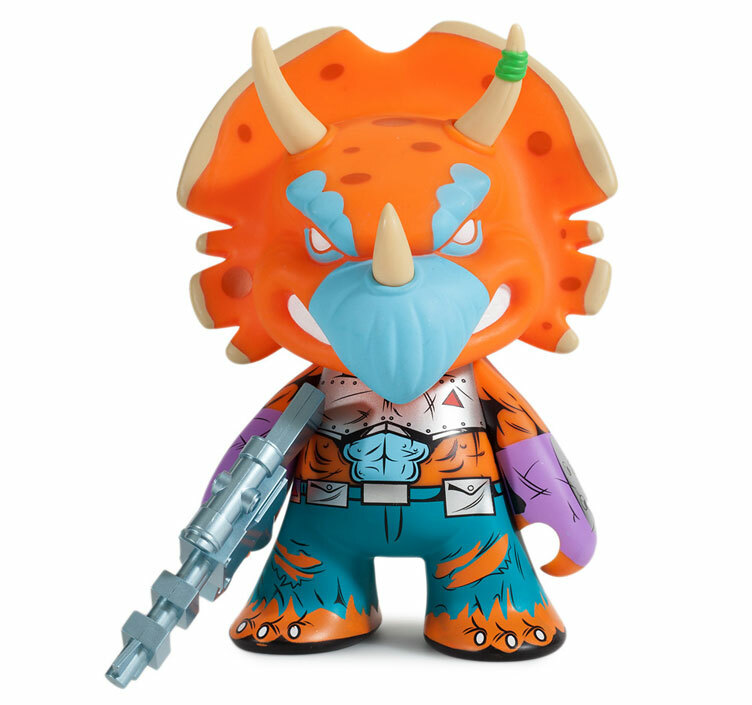 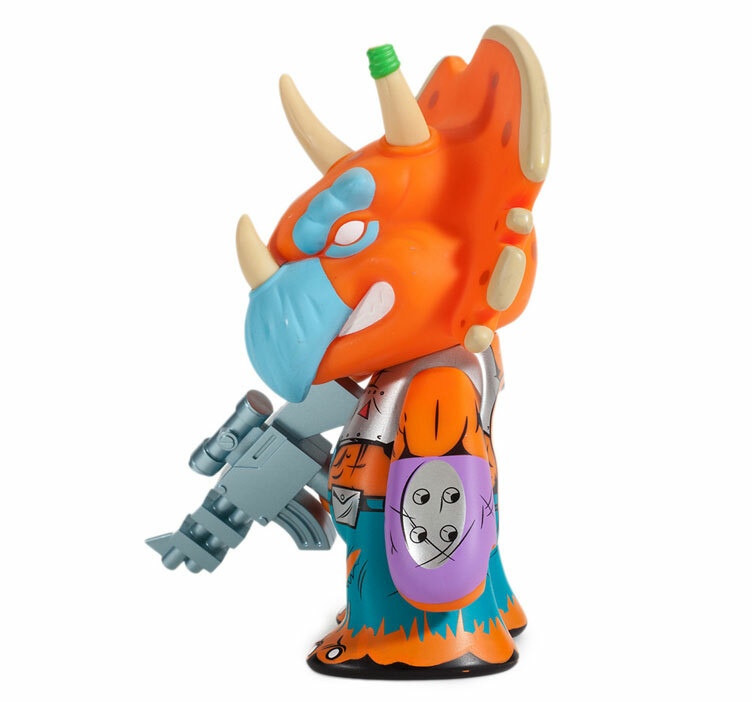 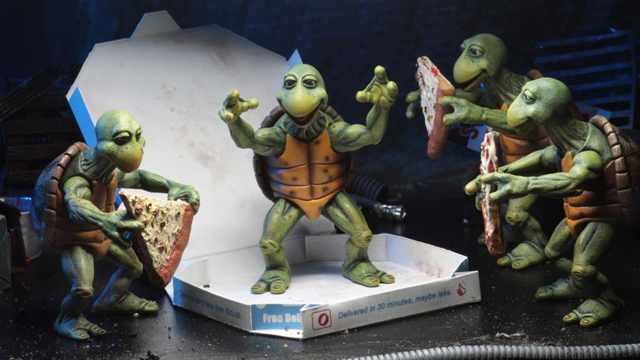 Releasing alongside Shredder and Rocksteady, this retro 7″ Triceraton vinyl art figure features colors and details to reflect the look and feel of the 1980’s Teenage Mutant Ninja Turtles television series character, while recreating the villainous alien in trademark collectible Kidrobot style. 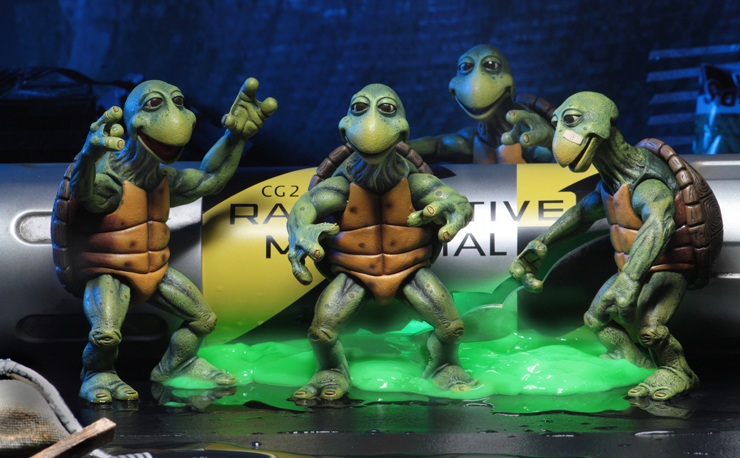 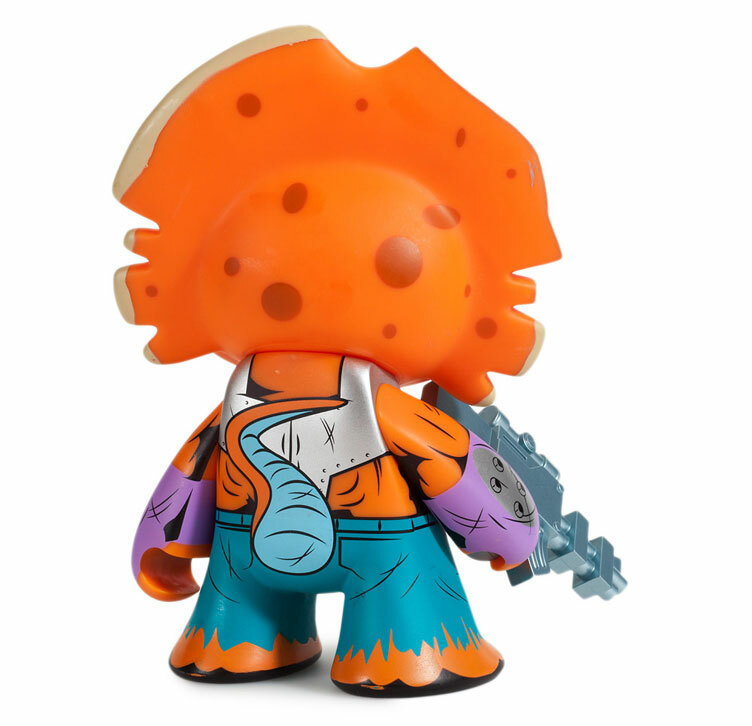 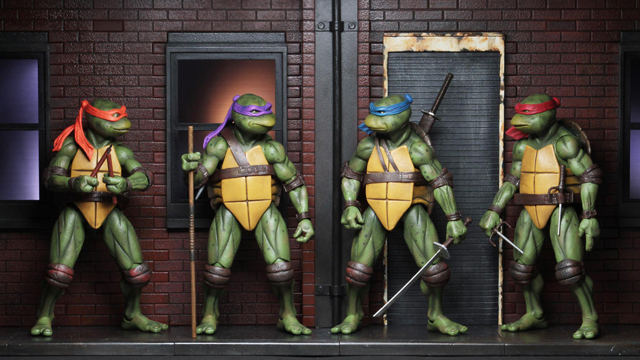 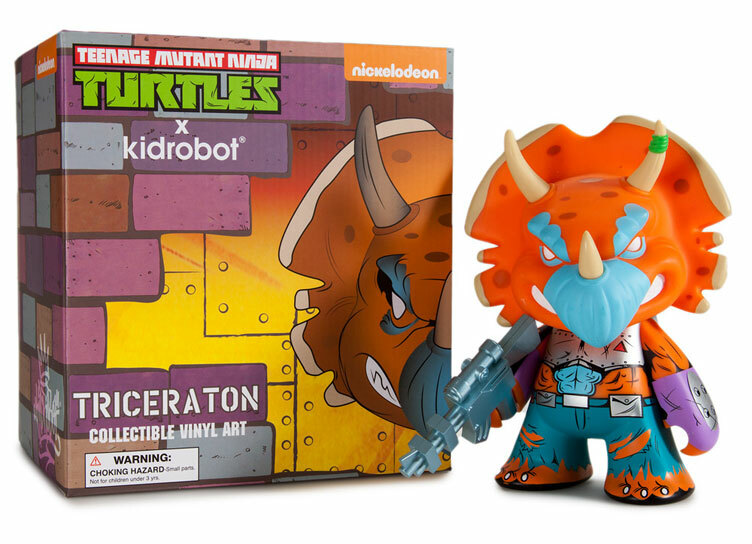 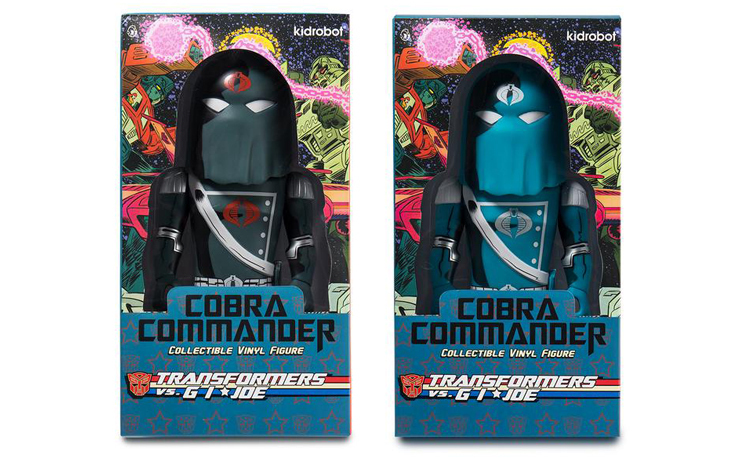 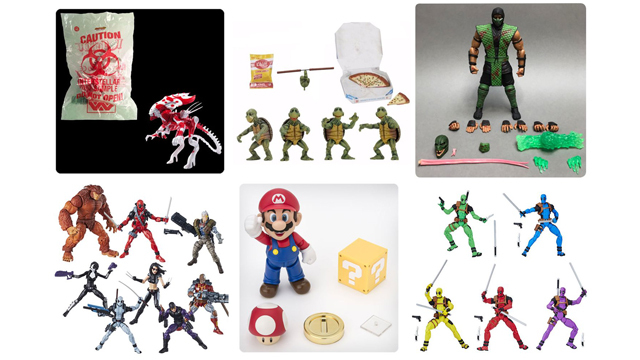 The TMNT Triceraton Medium Vinyl Figure is now available at Kidrobot.com. 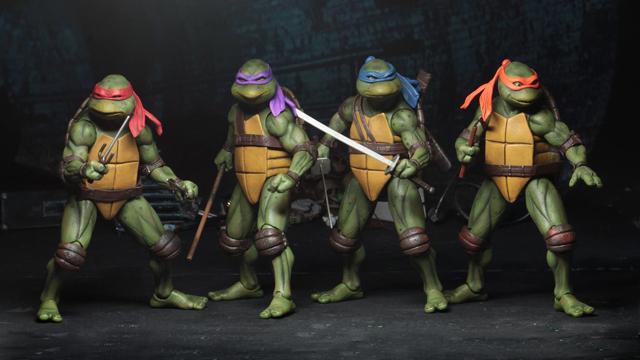 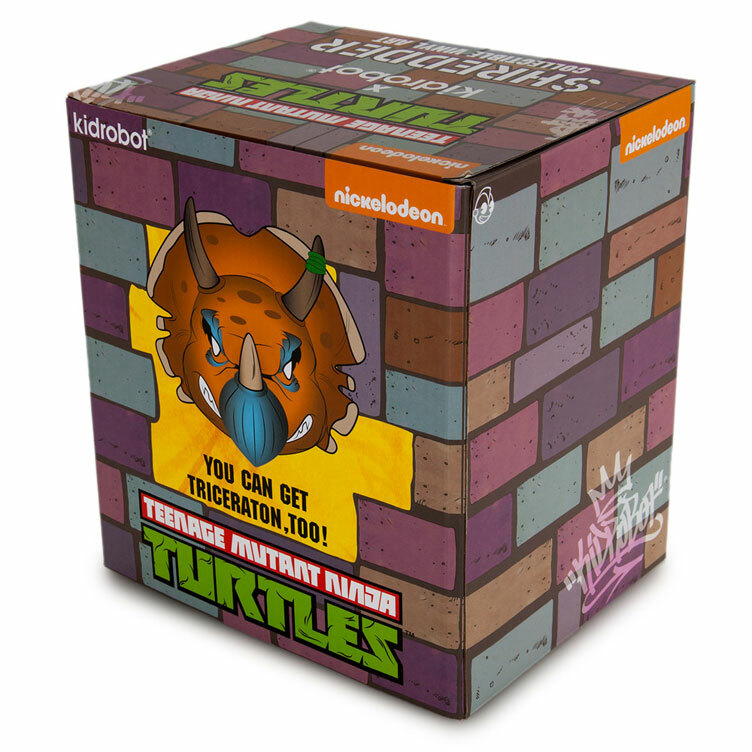 Click here to buy the TMNT Triceraton Medium Vinyl Figure by Kidrobot.